NOCTUO GRIP SOFT 0.25kg, yellow is a one of a kind highly adhesive, universal elastic material with a hardness of 65D in the Shore scale. 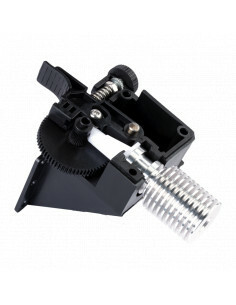 Trianlelabs Titan extruder is a product that does not need to be presented. E3D company, invented and designed a product without we can not imagine life any more.